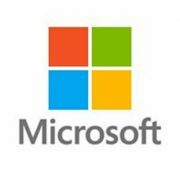 Microsoft is our lead technology partner. CareWorks are a Microsoft Gold Partner with a global business relationship called Global Independent Software Vendor (GISV). GISV means we can offer customers more flexible licensing and support options for the Microsoft technology embedded in our CareDirector solution. 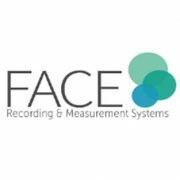 FACE Recording & Measurement Systems designs care assessment tools to support both the tracking of individual progress and monitoring of the outcomes and quality of care. The FACE approach is a result of a unique collaboration involving health and social care practitioners and leading edge software developers. The approach has been developed over a fifteen-year period. CareWorks can deliver the entire set of FACE assessment tools fully integrated with CareDirector®. 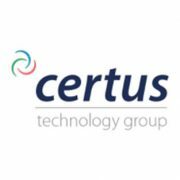 Expert infrastructure and managed support services are provided by the Certus Technology Group based in Based in Newport, South Wales. 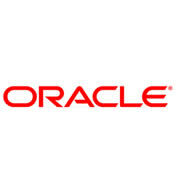 Oracle offers a wide range of cloud applications, platform services and systems, operating in over 140 countries. Oracle has worked with CareWorks for PBNI and Schemes Solutions.